As a result, I'm still playing a game of catch-up with posting about the knitting projects I have completed. 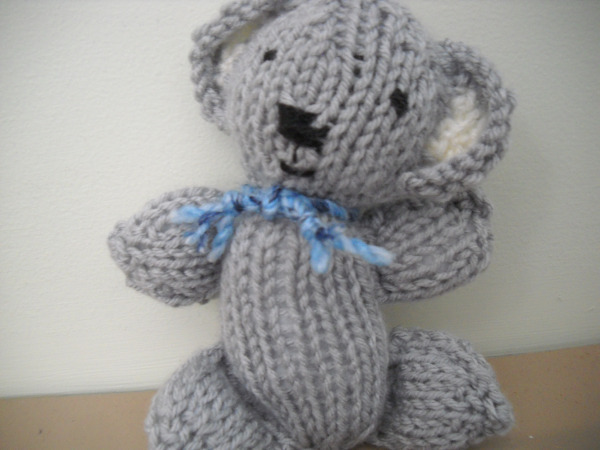 The first is a knit koala toy that I intend to send off when I get home from school with the hat I mentioned in the previous post. I think I may have read the pattern wrong because other people's projects seem to have a, I guess, rounder body. He's also a bit askew. But I still think it's cute nonetheless. 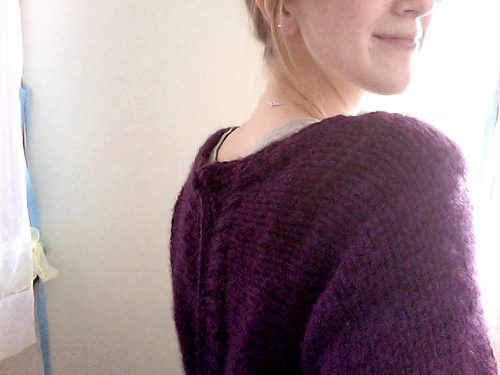 The second FO is, surprisingly, a sweater! After all my complaining I thought I would never actually complete one, but it happened. I think it definitely helps that I used a chunky yarn and made the project go a whole lot quicker. I was able to finish it right before I returned to school this winter. As you can probably tell by the picture it was super bright that day and I couldn't stop squinting. The sweater is knit side to side and there were so many times when I felt like no way this is right...no way. 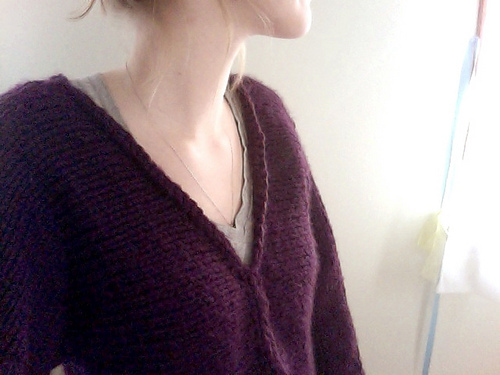 The result was a super comfy, super cozy lounge sweater. I used Loops & Threads Charisma and though it does pill easily the price and softness - especially for an acrylic yarn - made it irresistible for a first sweater. I'm working on Beatnik too! I'm also terrified of the seaming, but we will both pull it off and end up with super pretty sweaters, I know it! 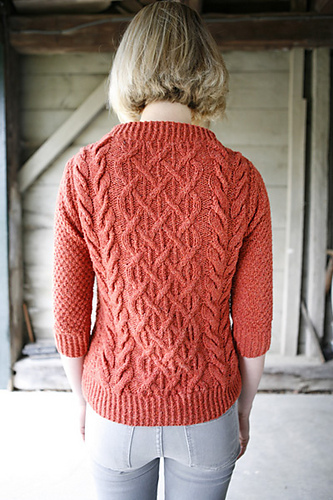 Especially because the cardigan turned out so wonderfully, it looks great on you by the way! Blues Infinity Scarf - Free Pattern!